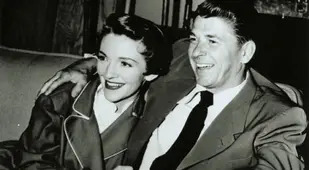 Nancy Reagan may have had more influence than she let on. 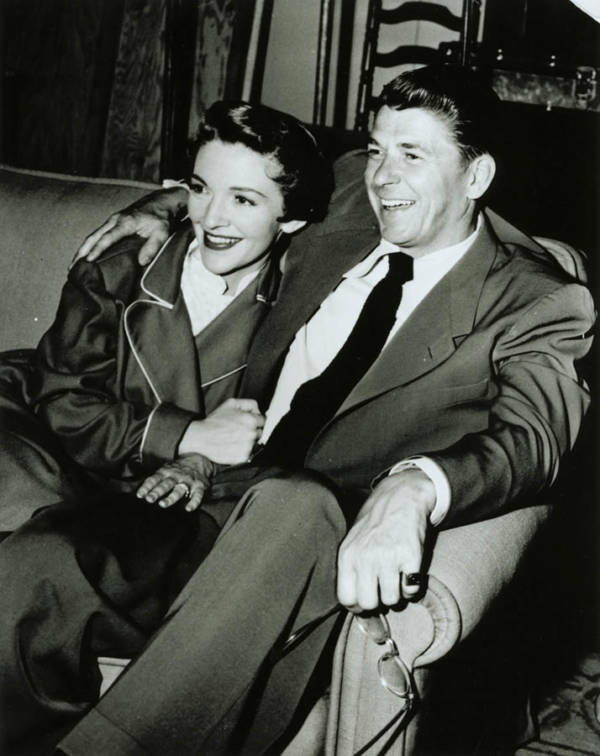 It's suspected that Nancy Reagan played a large part in encouraging her husband to set up talks with Soviet leader Mikhail Gorbachev -- meetings that would eventually lead to the end of the Cold War. "I do believe she was far more powerful than anyone ever knew," former CBS News White House correspondent Lesley Stahl said. She also influenced the White House schedule. After an assassination attempt on her husband, Reagan employed an astrologer to instruct staffers on which days were "cosmically opportune" for the president to attend meetings. Jackie was definitely the boss in the Kennedy household. 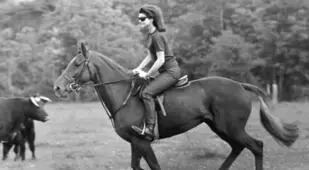 Jackie, who thought that the title of first lady made her sound like a saddle horse, was a lady who liked to drink, smoke, and cuss. 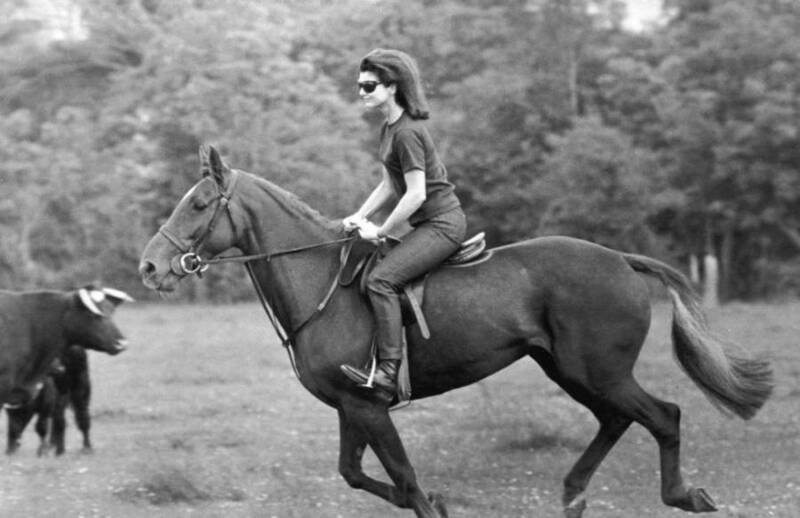 She was also immensely popular and was once gifted a whole pack of beautiful white stallions from a foreign official. 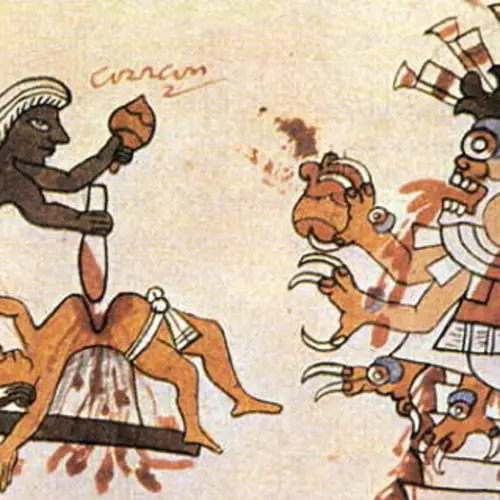 "Jack goes -- not to Jackie cause he's afraid of her -- to an aide, 'Tell her to return them,'" McGill University history professor Gil Troy said. In Ulysses S. Grant's marriage, ignorance truly was bliss. One of the happiest presidential marriages may have been that of Ulysses S. Grant and his wife Julia, according to CUNY presidential professor Carol Berkin. After Ulys (as Julia liked to call him) was done being president, the couple took a trip around the world. Reporters wrote that they would cuddle in corners every night and hold hands like young lovers. Berkin's not sure why Ulysses was so enamored, though -- as Julia was far from the brightest star in the sky. 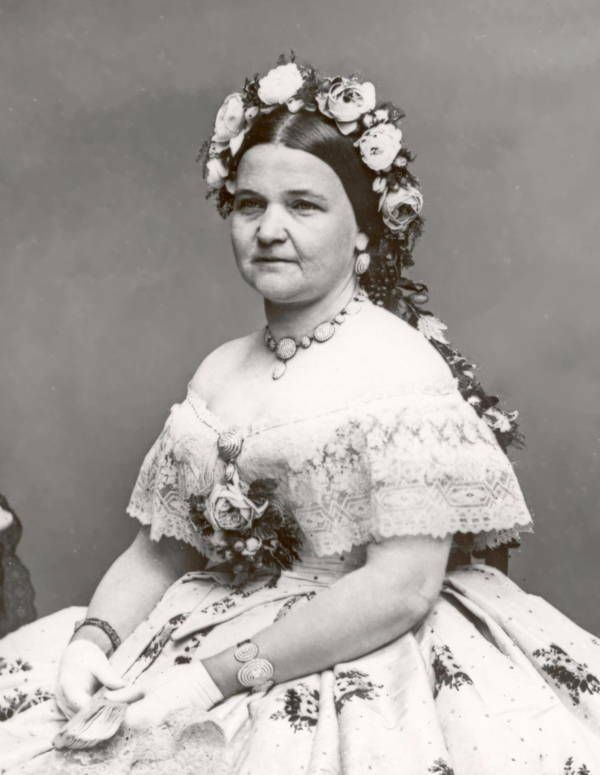 Mary Todd Lincoln's grudge-holding abilities may have saved Ulysses S. Grant's life. 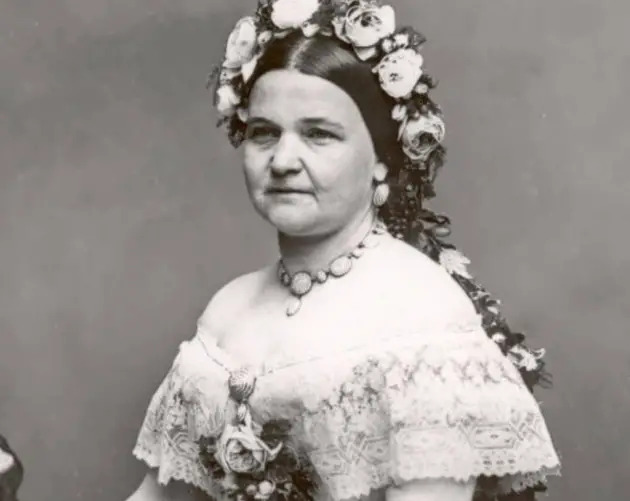 Mary Todd Lincoln was not a fan of Julia Grant (see previous page for possible reasons why) and she made her feelings of animosity abundantly clear. When it was time to go to Ford's Theatre on the fateful night of April 14, 1865, Julia was so tired of the harsh treatment that she refused to sit in the same box as the Lincolns. For Harry Truman, the Cold War wasn't just with the Soviets. 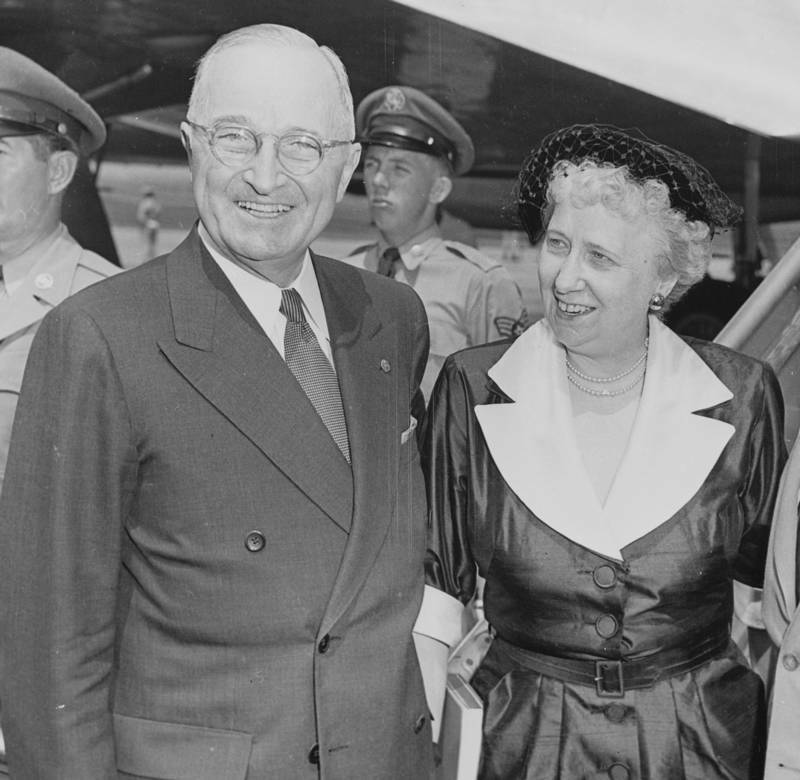 Bess Truman absolutely hated being in the White House and tried to stay at the family home in Missouri as frequently as possible. We've kind of already had a female president, people just didn't realize it. Martha Washington once said that the two worst days of her life were when George died and when Thomas Jefferson came to visit. Andrew Johnson's wife, Eliza, taught him to read and write. 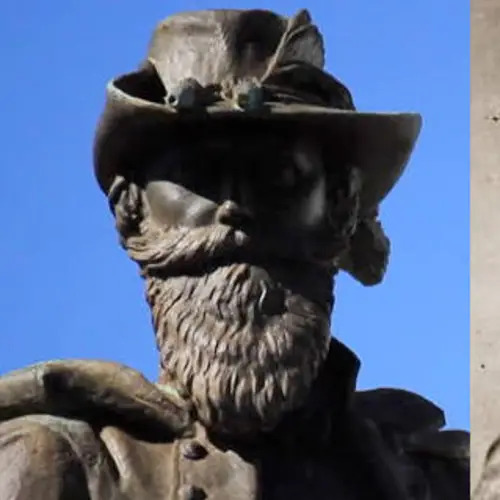 Growing up poor and fatherless in North Carolina, Andrew Johnson never attended school, instead working as a tailor's apprentice at the insistence of his mother, the family's sole provider. Grover Cleveland's sister had a love story fit for the big screen. 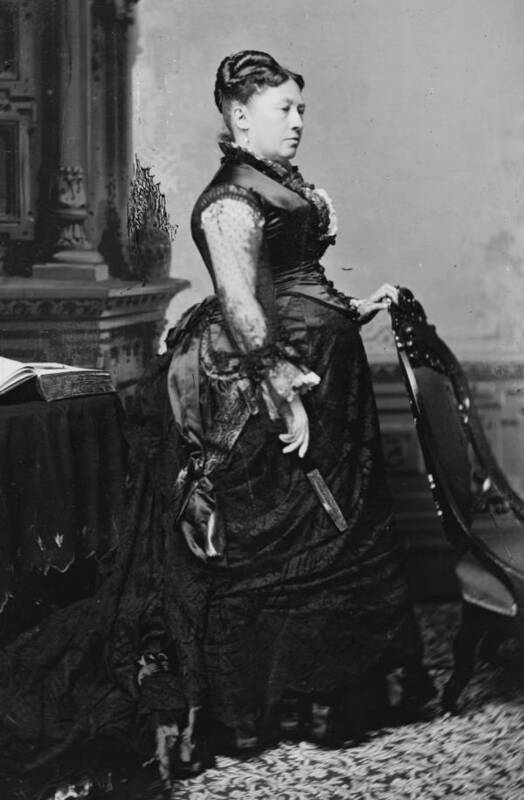 Grover Cleveland wasn't married when he began his presidency, so his sister Rose would fill in as hostess. Extremely intelligent and accomplished in her own right, the social duties bored Rose to death. She once said that standing in reception lines at presidential events was so mind-numbing that she would conjugate Greek and Latin verbs in her head while greeting all of the guests. Later on in life, Rose fell in love with a woman named Evangeline. Abigail Fillmore was the first first lady to be photographed. Pat Nixon was probably nicer than her husband deserved. In the throes of Watergate, Richard Nixon's wife, Pat, was celebrating a birthday. Nixon's presidency put some serious strain on their marriage, and added scrutiny from the scandal that would lead to the country's first impeachment didn't help things. Despite all this, Richard took Pat to Trader Vic's for a birthday dinner. Word spread amongst journalists so that when Lesley Stahl arrived with a crew on the scene, she found a mob of reporters surrounding the president's table. Crammed in the back, fairly far from where Richard was answering their questions, Stahl turned to her right to see Pat right beside her. 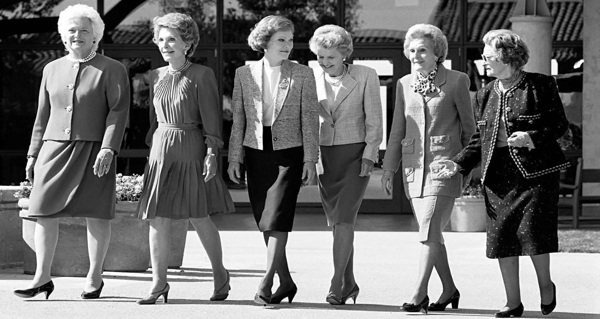 Nancy Reagan spared no manners for Barbara Bush. Though political opponents often reconcile after contentious primaries, Nancy Reagan did not forget George H. W. Bush's insults -- and she took it out on Barbara. The job description of "first lady" is perhaps the most ambiguous in the country. There's no application. There's no salary. There are no quotas or qualifications. And yet, these women face more scrutiny than almost anyone else on the planet. The wiggle room for interpreting this position can make studying the diverse range of females who have filled it -- the shy and the bold, the ambitious and the contentedly supportive -- more interesting than taking yet another look at their overly-analyzed counterparts. 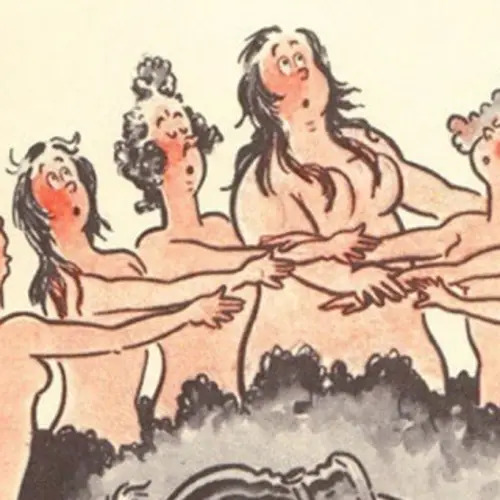 Unhampered by official duties, the women of the White House have approached the position with ingenuity, drama, and cunning. And behind closed doors, they've made huge impacts on the presidency. 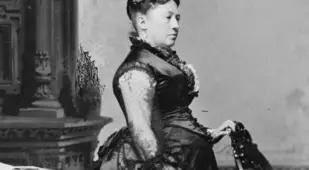 Above, check out some of the most surprising facts about the White House's main women from the New York Historical Society's recent panel of expert first lady lovers. Next, check out the incredible story of Jeannette Rankin, the first woman ever in the US Congress. Then, read the 21 most inspiring Eleanor Roosevelt quotes of all time.